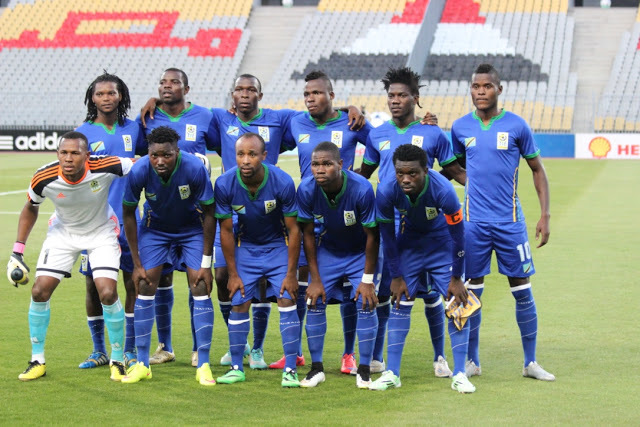 Taifa Stars’ head coach Emmanuel Amunike has summoned a squad of 25 players that will begin preparations ahead of the 2019 Africa Cup of Nations qualifier against Uganda next month. Tanzania is expected to travel to Kampala on the 6th of next month to face Uganda and it will be Amunike’s first official competitive game. The squad summoned by the former Nigerian Super Eagles footballer includes 3 goalkeepers, 8 defenders, 6 midfielders and 8 strikers. Key among those summoned includes lethal forward Mbwana Samatta who plays his trade at Belgian giants Racing Genk. Amunike has also called upon Shaban Chilunda who plays for CD Tenerife in the Spanish second division. The other notable names in the squad include Thomas Ulimwengu, John Bocco and Erasto Nyoni among others. Uganda currently leads group L on three points after one game. Tanzania have one point after drawing with Lesotho in their first game.